“There but for grace go I” is a phrase I often say to myself when I catch myself criticizing the bad choices that people make. I realize how easily I could in a similar situation make a bad choice too. I have made pretty bad choices. I used to feel guilty when I saw people who’ve made similar bad choices, having to pay the consequences, while I apparently got off lightly. Somehow, it didn’t seem fair. Then I realized that grace is something that is given freely to us all. If I was drowning and someone held out their hand to save me would I start saying : ‘I don’t deserve this.” ? No, I would just reach out and grab that hand. It’s the same with grace. It was an undeserved gift – but one that I needed to save me from myself. Why should I reject it? Indeed, there, but for grace, go I! I am open to abundance. And I am ready to give. Would love to hear that story someday — do you want to do a guest post about it? You did it again, Corinne. Hit the nail on the head. Your description of grace while drowning, is dead on. You accept — don’t ask questions. It is a gift. This is a difficult concept for many to grasp because guilt get’s in the way. Good post – short and perfect. Thanks, Carol. 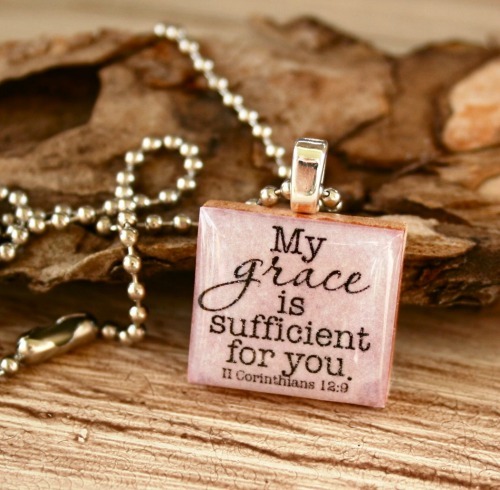 You know what, it wasn’t until I had made a right mess of my life did I realize what Grace was and how much I needed it. I knew you were a believer, Sreeja. Grace is truly beautiful once we realize it is at work within us! I loved this Corrine. It was beautiful. Like a morning meditation from a favorite devotional. Thank You so much for the reminder !